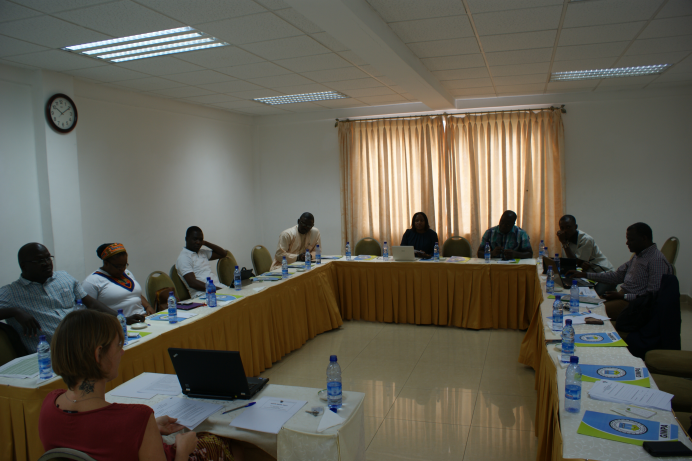 Around 10 AGGN fellows residing in West Africa met at the first AGGN West Africa Chapter Meeting that took place in Accra, Ghana from November 5 to 8, 2015. The meeting aimed at both exchange on the topic of "The changing landscape of Higher Education Institutions (HEI) in Africa" as well as to further develop the activities and network of the Chapter. Around 30 external persons, including around 20 DAAD alumni as well as the DAAD lecturer and the Mutatio Institute - a DAAD alumni spin-off - offered a range of possibilities to network. 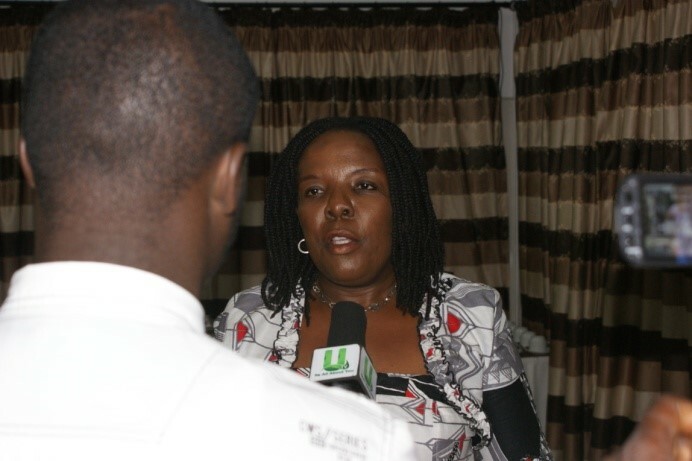 The thematic part of the program included presentations by Wilhelmina Asamoah, a representative of the Ghana Ministry of Education, on the Ghanaian politics on tertiary education, which, among other, focusses on the further development of Polytechniques. Her presence also drew the attention of a diverse range of national media to the whole meeting. Robert Owino Odera, AGGN fellow and member of the East Africa Chapter, gave another presentation on the Massification of African higher education", drawing from his own scientific work. The meeting also included presentations of Prof. Peter Mayer (Uni Osnabrück) who spoke about German political foundations in Africa. A final panel discussion on the theme brought together the viewpoints of some of the speakers but also included AGGN senior fellow Prof. Felix Asante who himself works as director at ISSER, University of Ghana.